THE long, drawn-out tale of the Mahindra Mojo could finally be reaching a conclusion with the expected release of a production model at the end of the month. According to sources in India, the firm will finally reveal the details of its production bike by the end of August. 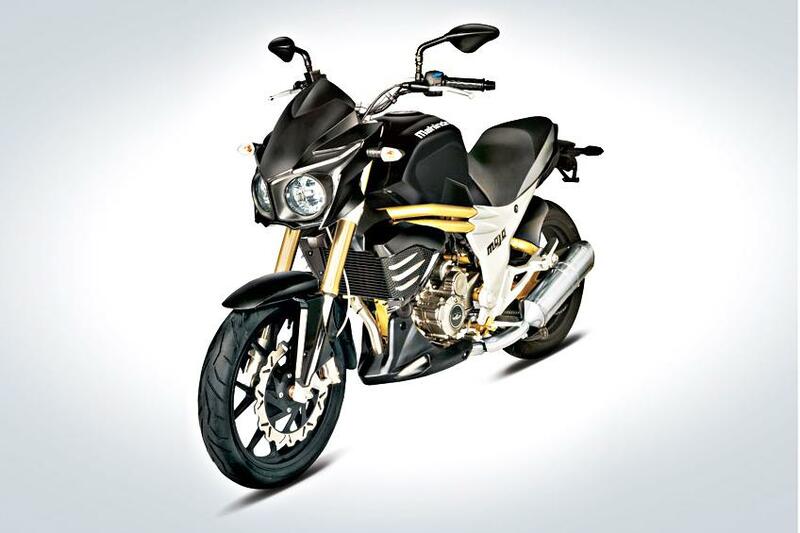 So what is the Mahindra Mojo? It's a bike that's been so long in the pipeline we think it's worth running a little refresher course. Well, when the project started it looked like it might be one of the first serious, 250-300cc machines to emerge from India, and garnered a bit of press as a result. Unfortunately, that was more than five years ago and since then several other Indian bikes – like the KTM-derived Bajaj models – have managed to supersede the Mahindra before it’s even reached production. We covered the bike’s background more than a year ago, at another of its false dawns. Read about it here, and how it can trace its heritage back to a stillborn Malaguti two-stroke from 2008.